Available for pre-order starting today and available commercially beginning May 1, at an RRP of £1,899 / EU 2,199. 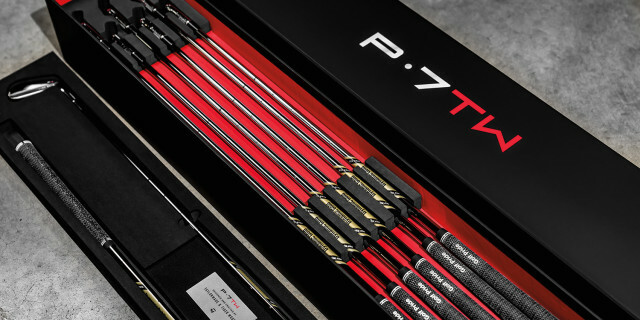 The P•7TW will be offered in 3-PW (RH only) and come equipped with True Temper Dynamic Gold S400 Tour Issue shafts and Golf Pride’s Tour Velvet Cord grips. 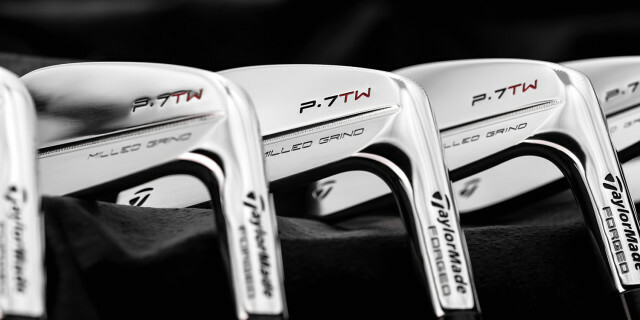 The P•7TW will also be available through TaylorMade’s custom program, allowing for numerous additional custom shaft and grip options. 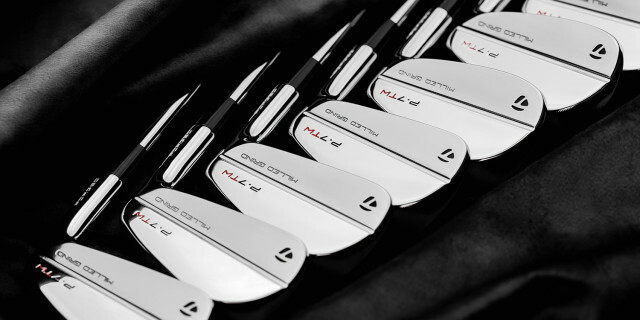 For more information, visit https://www.taylormadegolf.co.uk/.